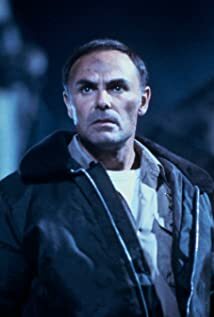 How much of John Saxon's work have you seen? Craziest stage name by Henry Willson? - The Avengers (1965) ... Cal Strom, Jr.
- A Collection of Eagles (1973) ... Vincent 'Vince' Hagopian Jr.